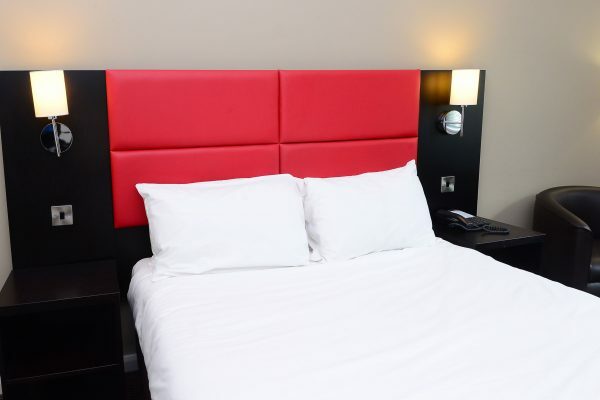 Book direct with us to guarantee FREE Wi-Fi and the best rate for your stay – as well as a complimentary continental breakfast. 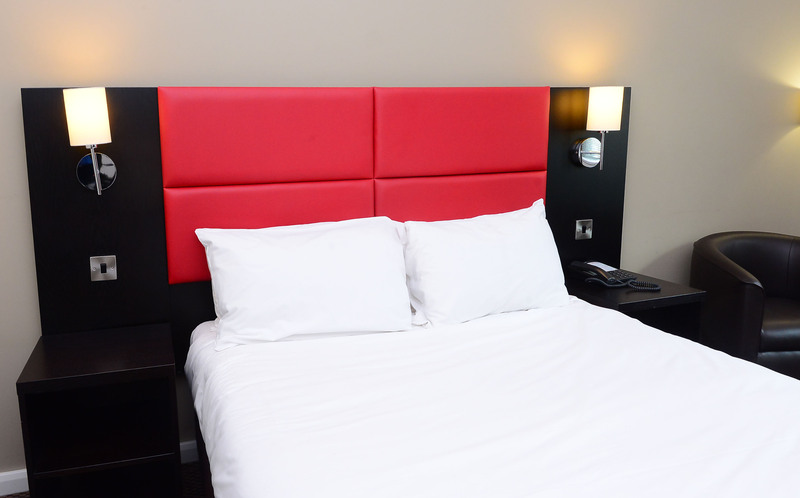 All 101 bedrooms at the International Hotel offer contemporary style along with excellent facilities for a comfortable and enjoyable stay. 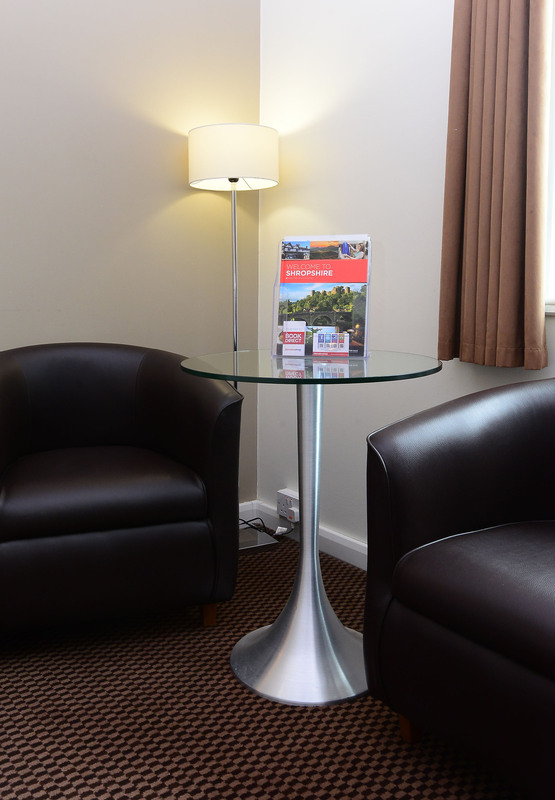 A continental breakfast is also included for every guest. 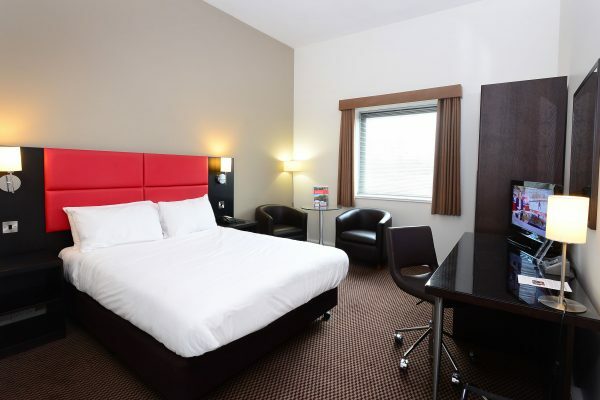 Each room includes WI-FI access (fees may apply), Freeview TV and an en suite bathroom. 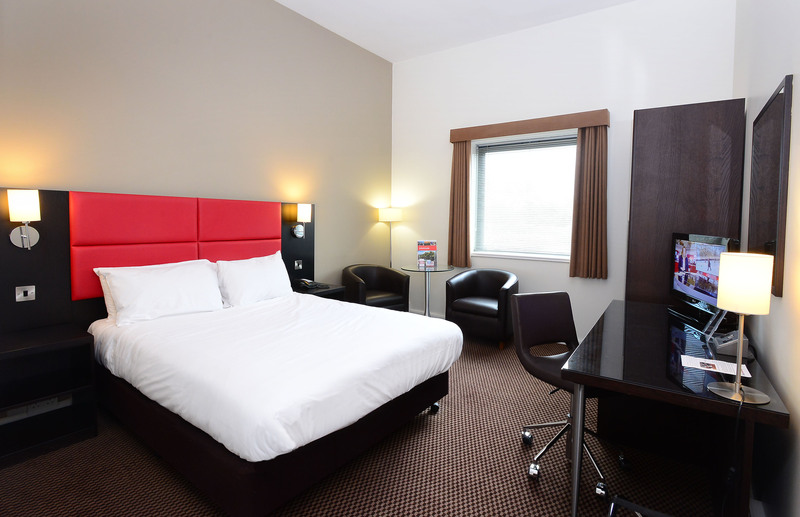 You can choose from our double and twin rooms and for added comfort, all twin rooms include double beds. Connecting bedrooms are available upon request. Check in time is 2pm. Check out time is 11:45am. 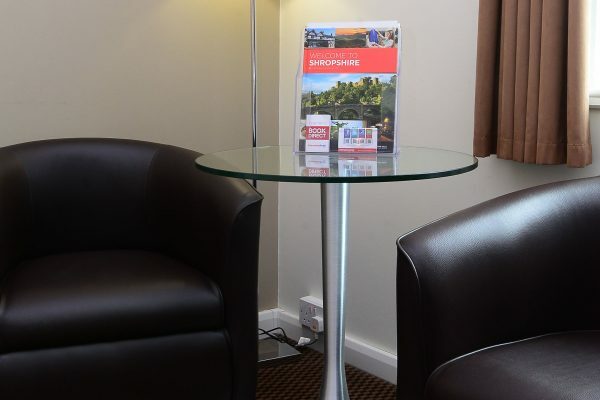 All assistance dogs are allowed in any public area of the hotel. Other pets are allowed by prior arrangement. Fees apply.